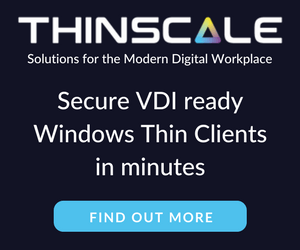 With the release of vSphere 6.5, the VCSA has had a built-in and convenient way easily backup the configuration, inventory and even historical data right from the VAMI and directly into a TAR bundle. 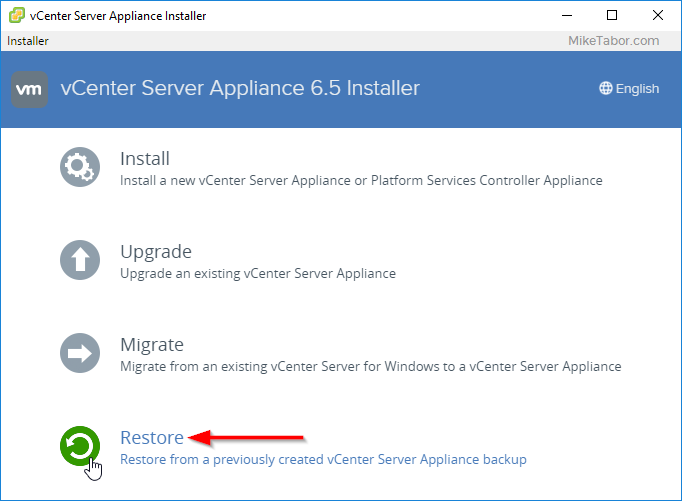 VMware has also made restoring the VCSA from a backup just as easy as well. 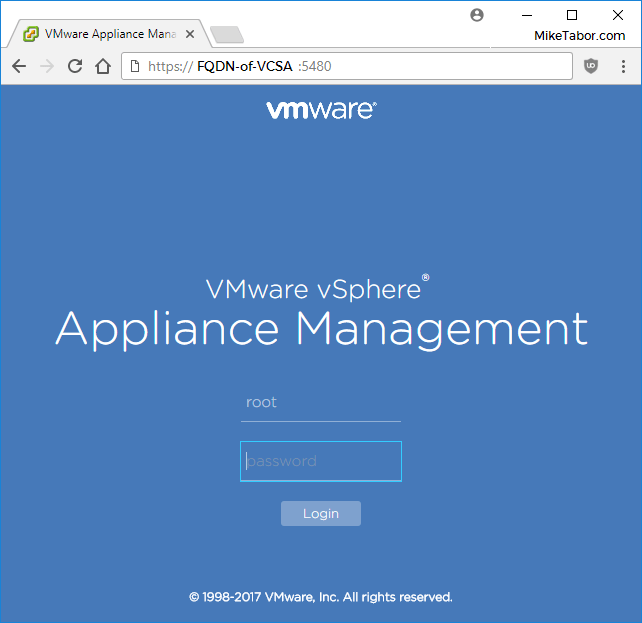 Below are quick and dirty steps to backing up and restoring your VMware VCSA! On the Summary page, click the “Backup” button to start. Now select which protocol you want to use for the backup (HTTPS, HTTP, SCP, FTPS, or FTP), then enter your location (server address and folder), port, username and password. 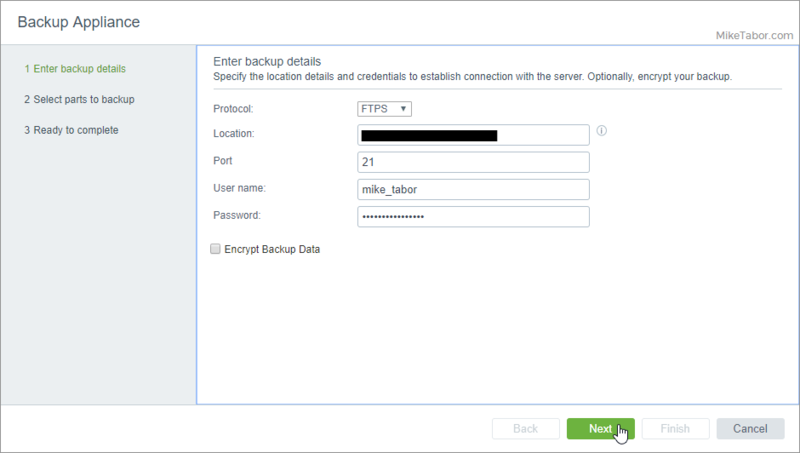 You can also select to encrypt the backup and if checked you will also be prompted to enter a password for the backup. Then click on Next. 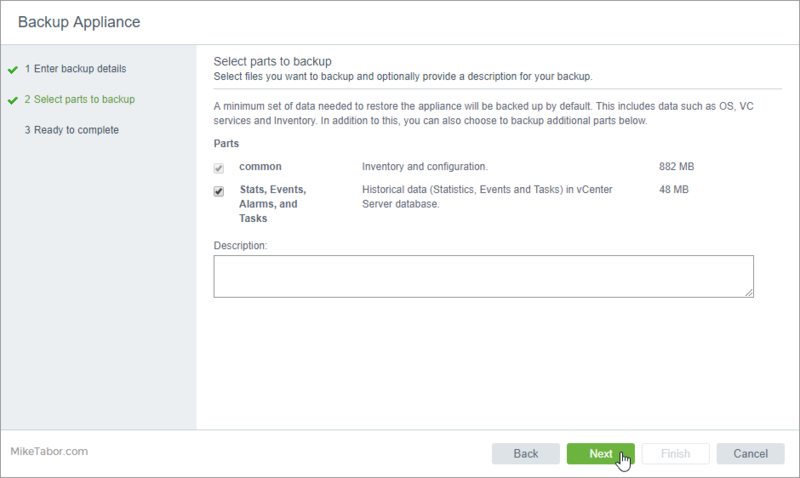 Finally select which parts of your VMware VCSA you want to backup then click on Next and then Finish. Restoring from backup is just as easy! 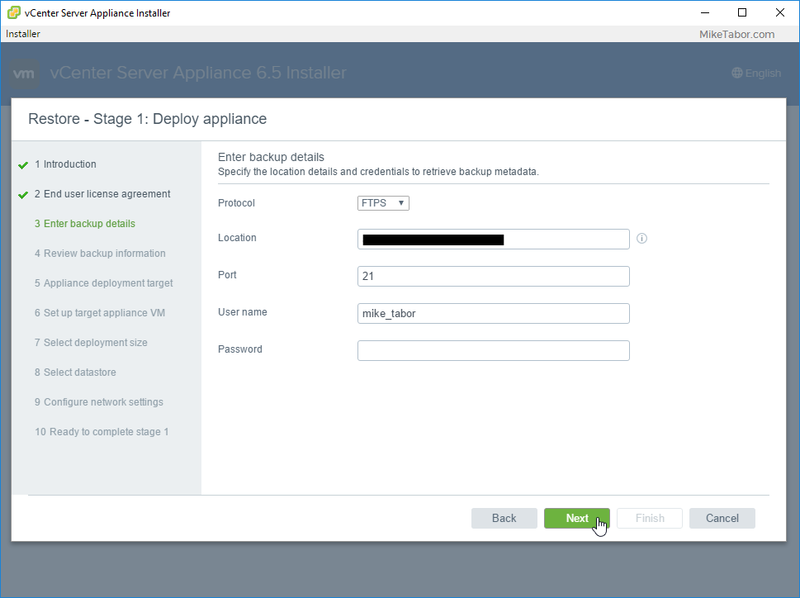 Launch the VMware VCSA 6.5 installer and select “Restore“. Click next through the introduction, accept the EULA and enter your backup details. 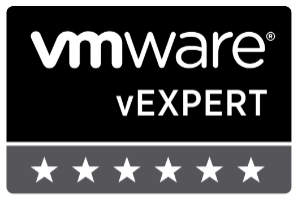 From there on it’s pretty straight forward and the wizard will deploy a new VCSA from the backup file.